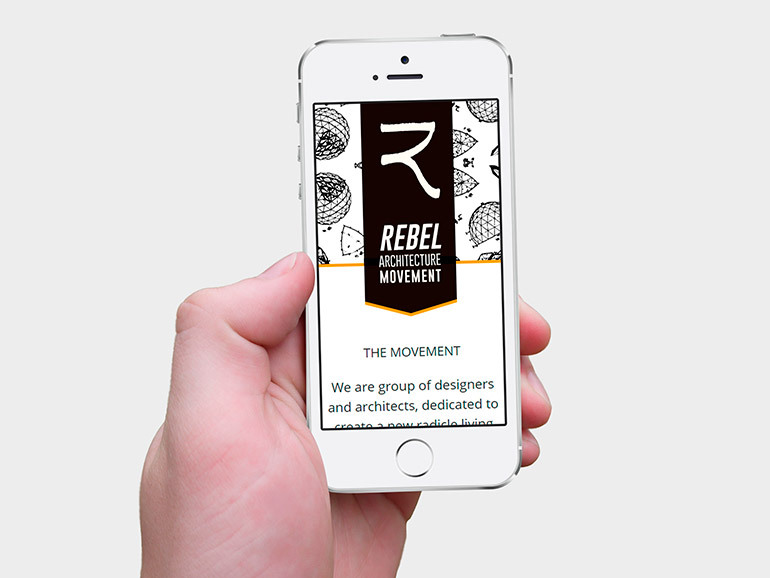 Rebel Architectures isn’t so much a company as it is a movement. As the need for more affordable and sustainable housing has become apparent, many designers and architects have begun creating solutions that many find radical. They use technology and uncommon resources to find new ways to build homes and communities that are affordable for disadvantaged individuals and make use of the resources available in the community. 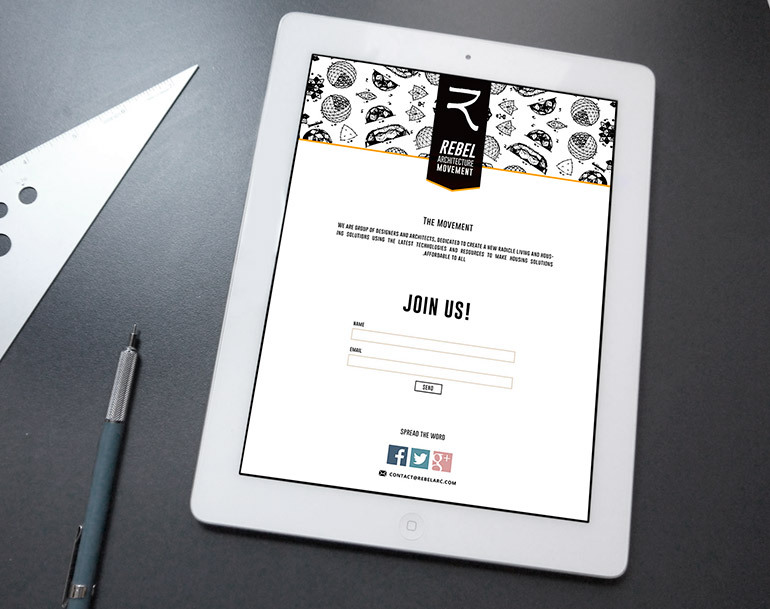 They needed a simple, engaging webpage that would encourage others to join the movement, and that is where we came in. Our goal was to create a clear, unified brand and provide Rebel Architectures with designs that would help them get their message across. The streamlined brand name and logo designs we created make this movement instantly recognizable and provide it with a spirt of both openness and professionalism that the creators wanted to achieve. The result is a beautiful, responsive website that Rebel Architectures can use to spread their message and encourage others to join their cause.